I'm a Lesson Cloud Author, and I'm excited to share about our group TpT sale! I'm teaming up with 100 other authors to offer you some exciting $1 and $2 deals. 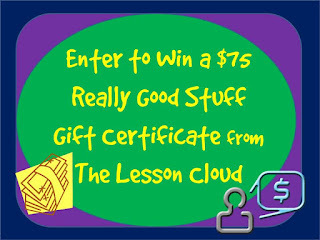 Plus, you can enter to win a $75 gift card to Really Good Stuff. 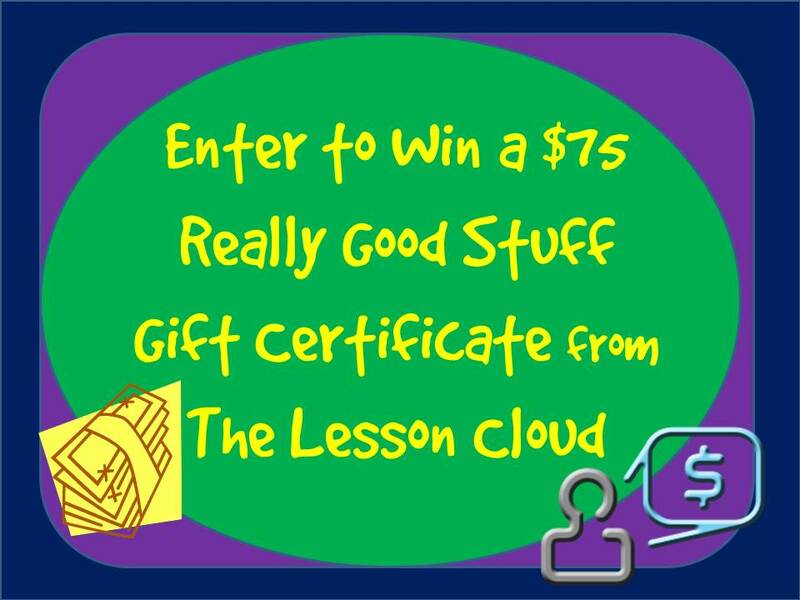 Head on over to The Lesson Cloud to find all of the deals from each teacher author and register for the $75 Gift Certificate to Really Good Stuff. Here's a peek at the items I have for sale too.